2 YRS Guangzhou Karno Auto Parts Co., Ltd.
6 YRS Danyang Hengding Auto Parts Co., Ltd.
8 YRS Jiangsu LL Truck Mirror Co., Ltd.
) Packing & Delivery Q1. What is your terms of packing9 A: Generally, we pack our goods in neutral white boxes and brown cartons. Q2. What is your terms of payment9 A: T/T 30% as deposit, and 70% before delivery. Q5. Can you produce according to the samples9 A: Yes, we can produce by your samples or technical drawings. 6 YRS Jinan Joshua Auto Parts Co., Ltd.
, Ltd specializs in manufacturing truck body parts and has been in researching, developing and manufacturing auto parts for more than 10 years. 2. Guaranteed quality Our products from the raw material, processing technology has a strict quality control ; therefore the quality is really reliable. 3. Rich experience and resources of various manufactures Professional supplier with great experience in this line for more than 10 years . 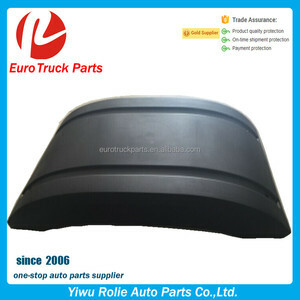 5 YRS Yiwu Rolie Auto Parts Co., Ltd.
Truck Body Parts Rear Mudguard, Truck scani mudguard Product Name Truck Body Parts Rear Mudguard, Truck scani mudguard Color Natural Supply Ability 10000 Piece/Pieces per Month Port of shipment Ningbo/Shanghai Products Show 08150 08160 08162 Our Company Huangyan Xinqian Yingjia Metal Product Factory, Direct Manufactory of Truck Parts for 20 years. Established in 1995, Huangyan Xinqian Yingjia Metal Product Factory is an individual proprietorship company which continually improves our products & services and strives to meet customer&rsquo;s needs. With over 15 years of experience, we manufacture and customize all kinds of parts into various transportation industries covering both the OEM and aftermarket. 1 YRS Ningbo Dawei Automotive Parts Co., Ltd.
6 YRS Qingdao Seize The Future Automobile Sales Co., Ltd.
Emark,DOT,SGS, CO, Form A, Form E, Form R and so on are available. C . Sample is available and can be supplied within 10 days D . 10-year experience of bus & car & truck manufacturing. 9 YRS Wenzhou Ruishuo Auto Parts Co., Ltd.
5 YRS Jinan Beichi Weidong Auto Parts Co., Ltd.
4 YRS Sichuan Longsheng Technology Industrial Co., Ltd.
5 YRS Nanjing Eleco Auto Spare Parts Co., Ltd.
, LTD is located in NANJING, is a provider specialized in Iveco Daily parts and Diesel parts for the globe consumer market. The Iveco Daily parts which we can supply cover a wind rang, including engine, gearbox, suspension, body parts,etc and these parts have passed test by Naveco. 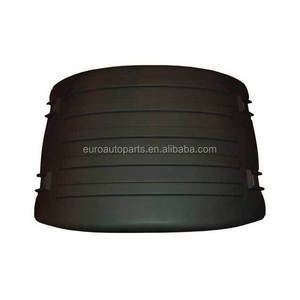 The diesel parts cover crankshaft, cylinder head, cylinder block, turbocharger parts for DEUTZ,COMMINS, IVECO and so on. 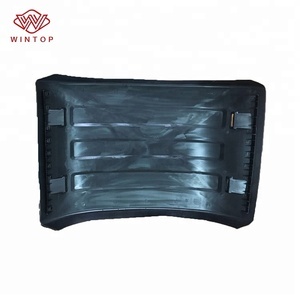 10 YRS Ningbo Wosiman International Trading Co., Ltd.
4 YRS Beijing Shuttle Tongda Trade Co., Ltd.
3 YRS UN Science & Techhnology (Tianjin) Co., Ltd.
1 YRS Shanghai West Bridge Inc Co., Ltd.
is an excellent supplier of mudguard all over the China. Should any of our other items be of interest to you, please feel free to contact us. Welcome to visit our website for more detail information! 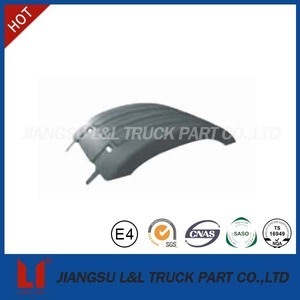 Alibaba.com offers 2,523 truck parts mudguard products. About 7% of these are car fenders. 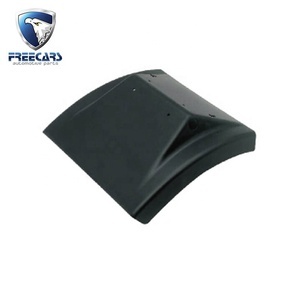 A wide variety of truck parts mudguard options are available to you, such as free samples. 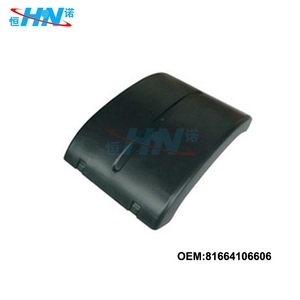 There are 2,523 truck parts mudguard suppliers, mainly located in Asia. 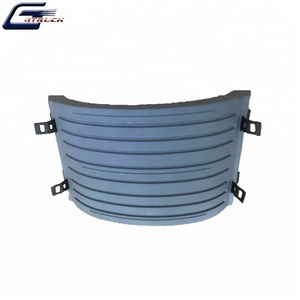 The top supplying country is China (Mainland), which supply 100% of truck parts mudguard respectively. 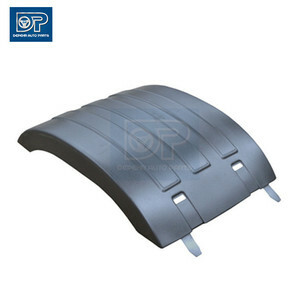 Truck parts mudguard products are most popular in Mid East, Eastern Europe, and South America. You can ensure product safety by selecting from certified suppliers, including 178 with ISO9001, 48 with ISO/TS16949, and 39 with Other certification.